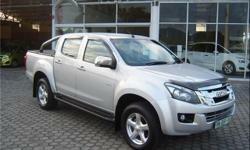 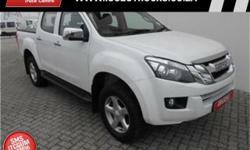 2015 ISUZU KB300 D-TEQ E/CAB !!! 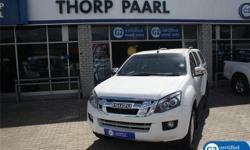 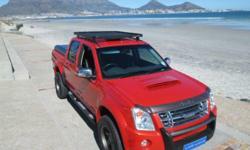 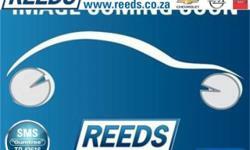 This is the ideal bakkie for work and play! 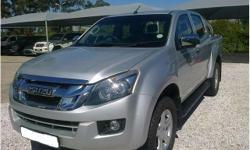 This bakkie has all the bells and whistles you can ask for in a ISUZU, exstra's like a rubberised loadbin, air-con, bluetooth radio, runnerboards, pcd, etc.. Bakkie has only 43 000km on the clock with a FULL SERVICE HISTORY at the agents and still has its SERVICE PLAN and FACTORY WARRANTY in place.